We are less than a month away from the 2016 Port to Fort 6k Race, sponsored by The Home Depot! Join us as we celebrate the 20th Anniversary of this family-friendly event, voted one of the best races in Baltimore by CBS! 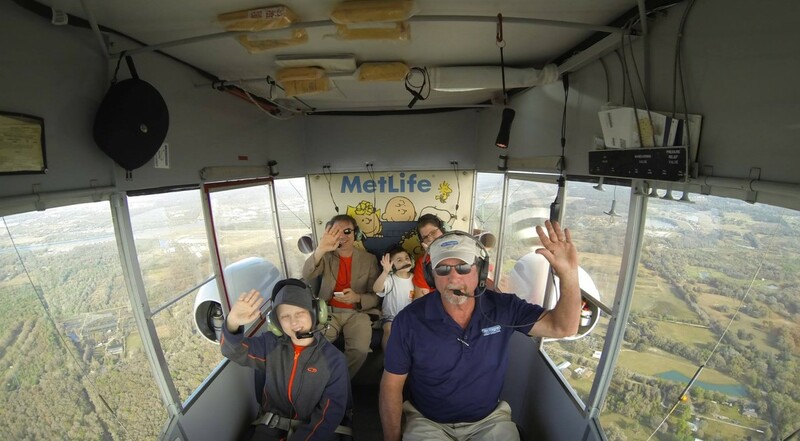 Also, read about our busy month of Hands On Adventures, including a special Hands On Flying day in Tampa, FL, with a birthday surprise! Lastly, check out all of our upcoming events as we prepare for a busy summer of respite and hospital housing! 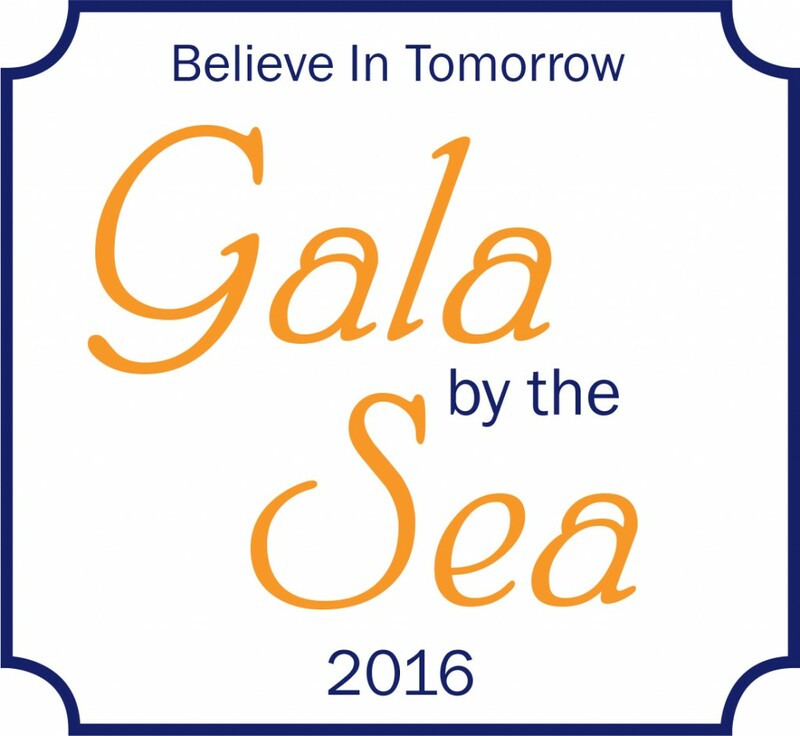 With a gala, a golf tournament, and a chance to win $10,000, there’s something for everyone! There are only three weeks left to register for the 2016 Port to Fort 6k Race! Without you, our amazing supporters, we would never have reached this incredible milestone. 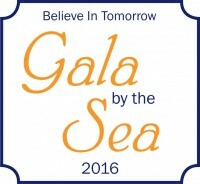 Join us once again as we raise valuable support and awareness for the critically ill children and families that rely on Believe In Tomorrow to empower their fight against life-threatening illnesses. The Lucas family is used to surprises. 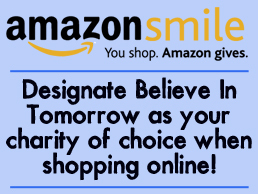 Doctors told Sera and her husband, Andrew, they would be never be able to have children. Then, their son, Josiah, was born. While Josiah begged for a brother, Sera and Andrew tried to never let him get his hopes up. Then another miracle happened, and Isiah was born. 1 in 225 are better chances than almost any lottery! Purchase your ticket today for a chance at winning $10,000, and join us for a fun evening with tasty food, drink specials, music, and fun raffles! 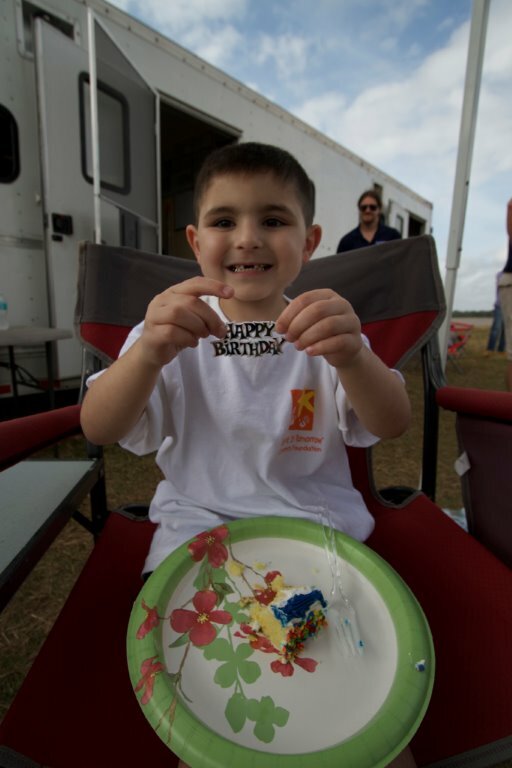 March was a fun-filled month for our Hands On Adventures program. 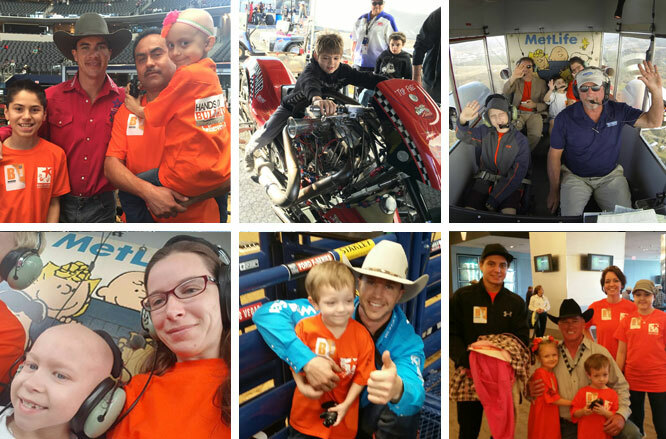 We hosted children all over the country, from Arizona to Florida, at PBR Bull Riding events, NHRA races, and aboard the MetLife Snoopy 1 Blimp!